The summer heat can lead to easy breakouts. 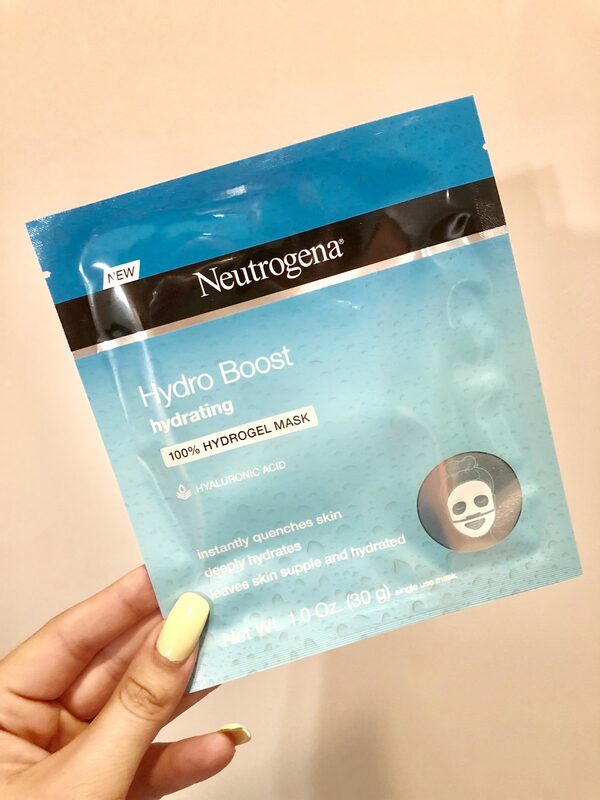 Whether it’s from sweat, sunscreen, or just the daily oil slick that somehow forms on our faces, hot & muggy days can produce pore clogging events. 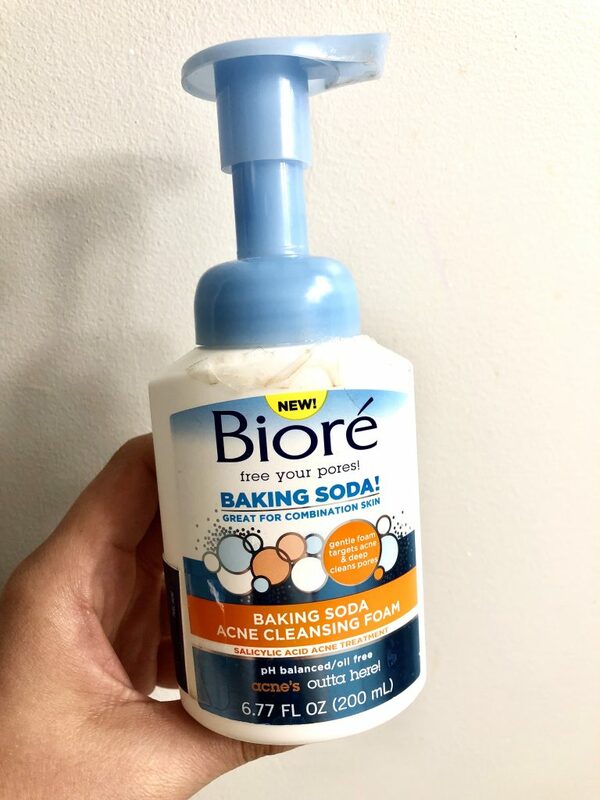 Nobody has time for that ‘ish, so in comes one of my latest favorite Budget Beauty products, the Bioré Baking Soda Cleansing Foam! This is a deep cleansing foam that I’ve been using at night, after removing my makeup. 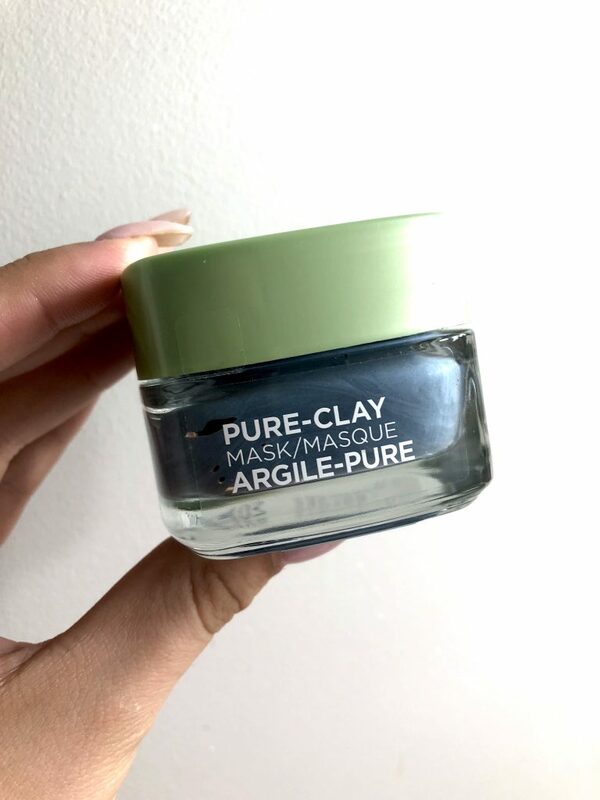 It’s good for all skin types, and really gets into those pores to clean and degunk them from the long day. I haven’t noticed any drying whatsoever, which may be because I generally have more oily skin, but since it’s geared toward all skin types, I don’t think drying should be a concern. 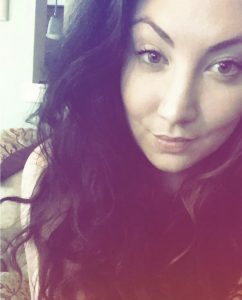 I’m a big Clinique fan- every skincare product I’ve ever bought, or used, has been great. I particularly love the Clinique All About Eyes Serum, it has a great cooling roller ball that’s perfect to use both in the AM and PM. 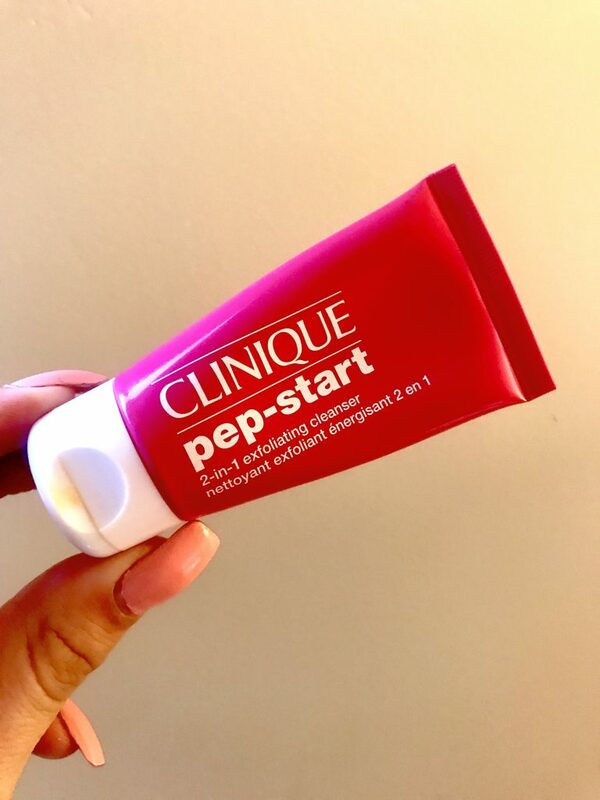 My most recent Clinique products have been from the Pep Start collection, the Exfoliating Cleanser, and the HydroBlur Moisturizer. First of all, I love the packaging of the Pep Start line. It’s bright, and fun, and makes you excited about your routine. 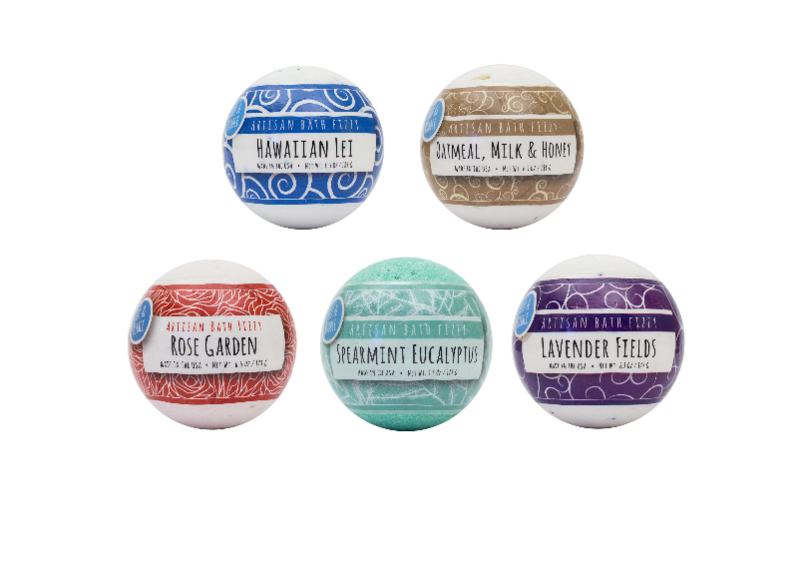 Or, maybe it just makes me excited, not sure- but regardless, the packaging is super cute! I’m super pumped to be going to Naples, Florida for a few days during my spring break. A few teachers, off work for a week, at the pool…could get pretty wild & I cannot wait. 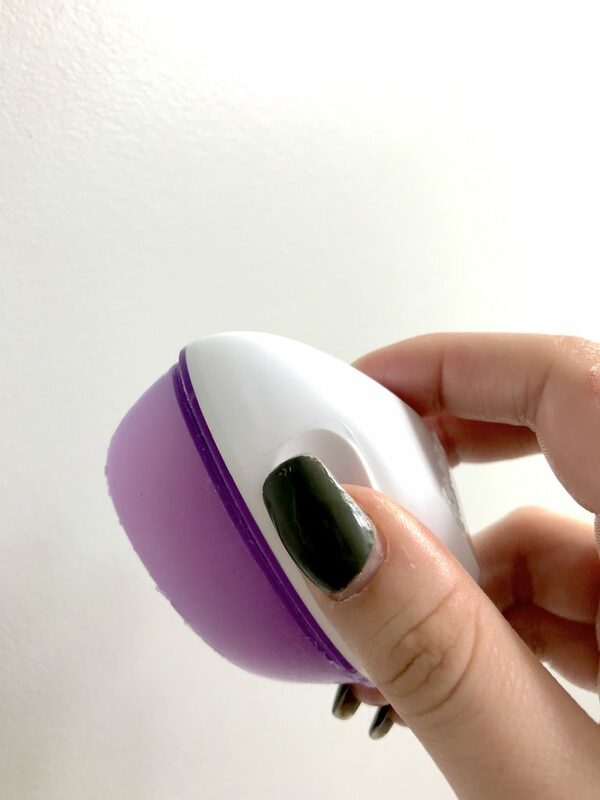 One thing I know I’ll need to bring if I’m going to be lounging around poolside is my Remay Glide & Shave Gel Bar, which I’ve become obsessed with. As women, shaving our legs can be super annoying, especially if you choose to use shaving cream. It gets all over, is messy, hard to apply while trying to shave, the list goes on. 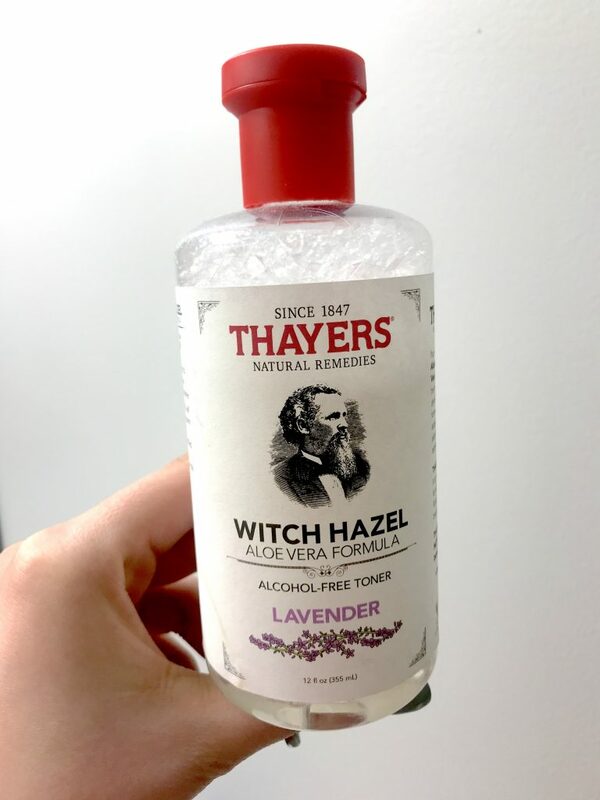 I typically use shower gel, but I hate using so much product like that, and I realize it’s not moisturizing my legs the way they need to be after shaving. 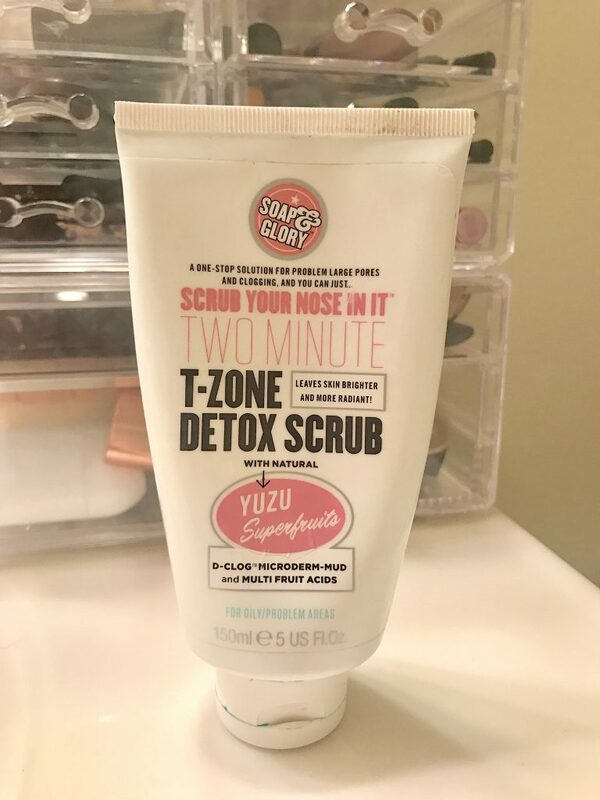 If you’re looking for a great, budget friendly, exfoliant to use in this winter weather, then pay attention to my thoughts on the Soap & Glory T-Zone Detox Scrub! 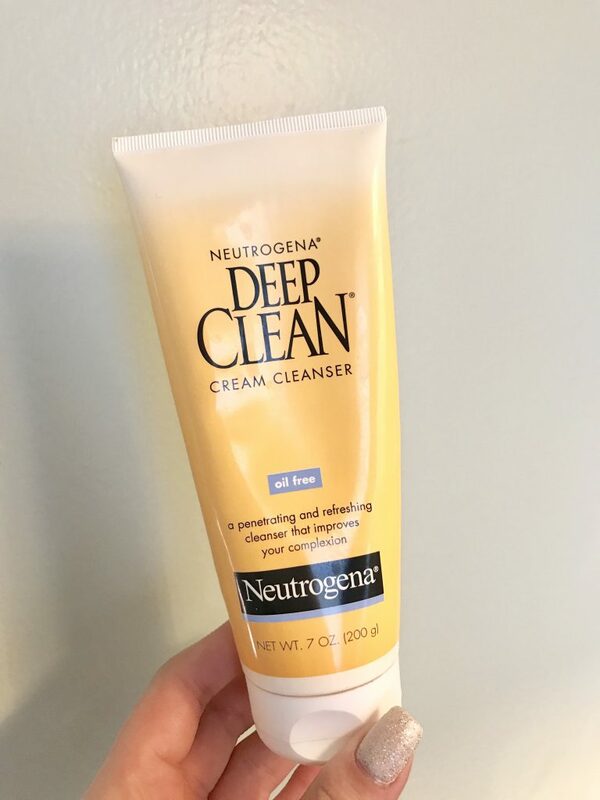 While I was home in NJ for the holidays I snooped around my Mom’s beauty cabinets and found Neutrogena’s Deep Clean Cream Cleanser. 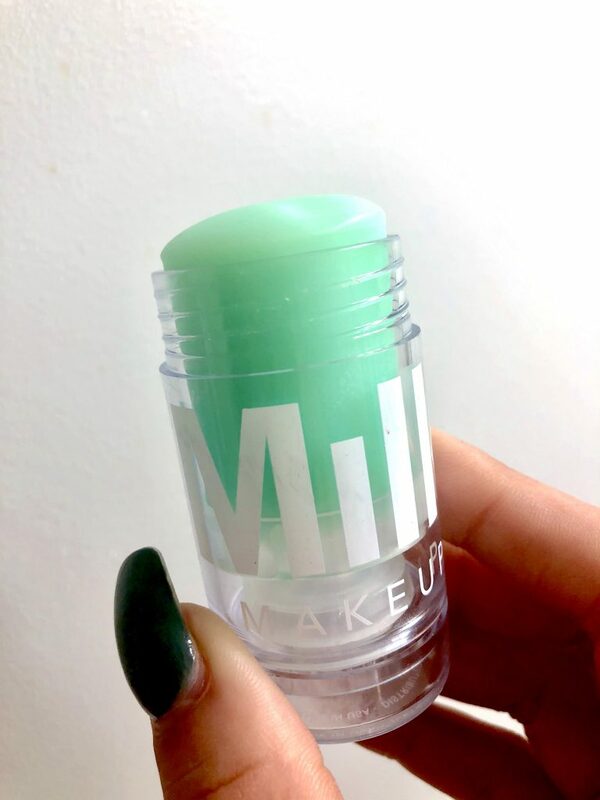 I’d never used this before, so I figured I would use it daily for a week and a half to see if it was a good Budget Beauty buy! 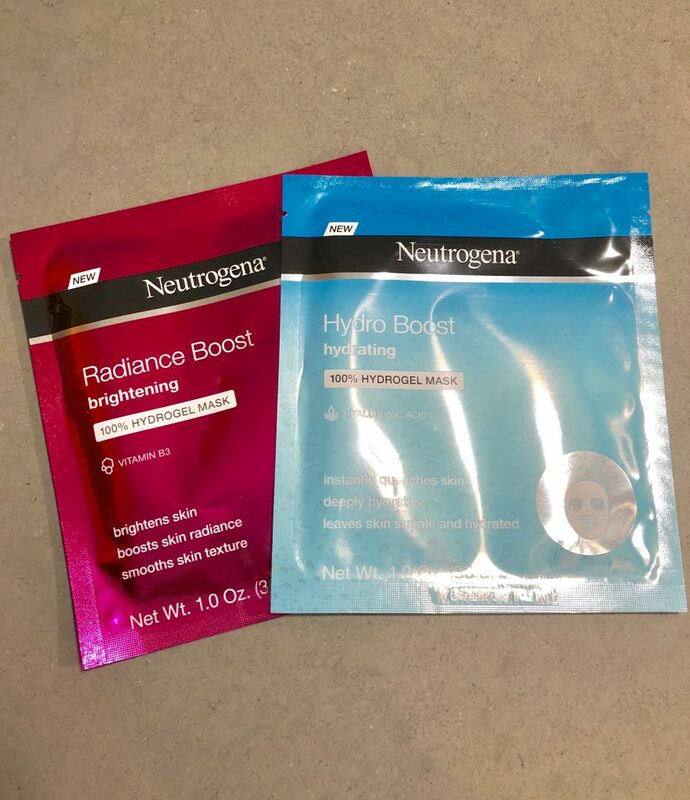 First off, I’m a huge Neutrogena fan, I think they really are the best for budget friendly, high quality, products. I’ve used a variety of Neutrogena products since middle school (!!) and I have never been disappointed.